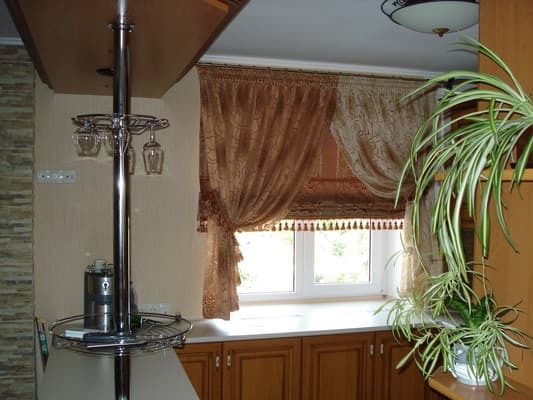 Bright, cozy and renovated studio is located near the center of Khmelnitsky, in a quiet area. 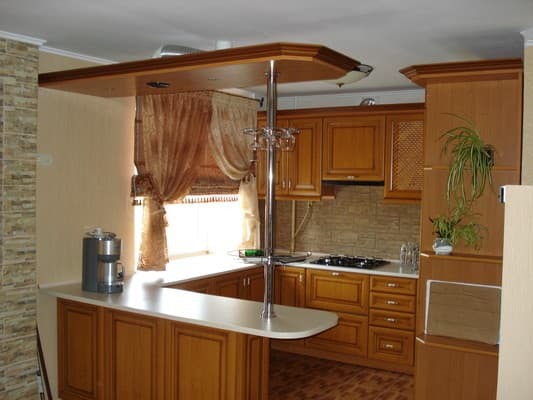 The area of the apartment - 40 square meters. 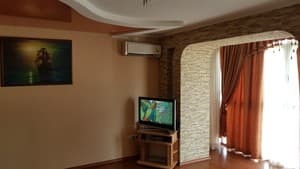 The apartment has a large double bed with orthopedic mattress, TV, satellite TV, air conditioner, refrigerator, microwave oven, electric kettle, gas stove and all necessary utensils for cooking. There is a grocery store and a hairdresser. Distance from the train station is 3.5 km, 10 minutes away by car. Description of the room: Spacious apartment with a large double bed. There is a single folding bed. 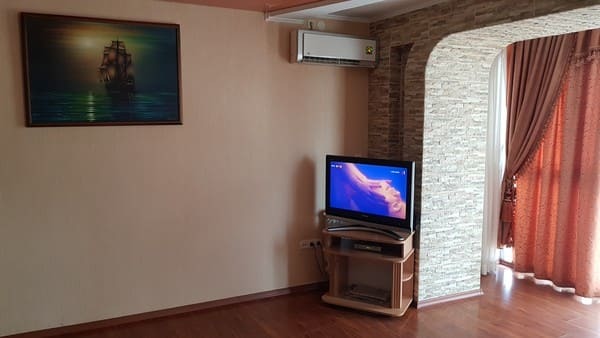 Bright, cozy and renovated studio is located near the center of Khmelnitsky, in a quiet area. 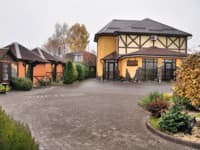 Distance from the train station is 3.5 km, 10 minutes away by car.